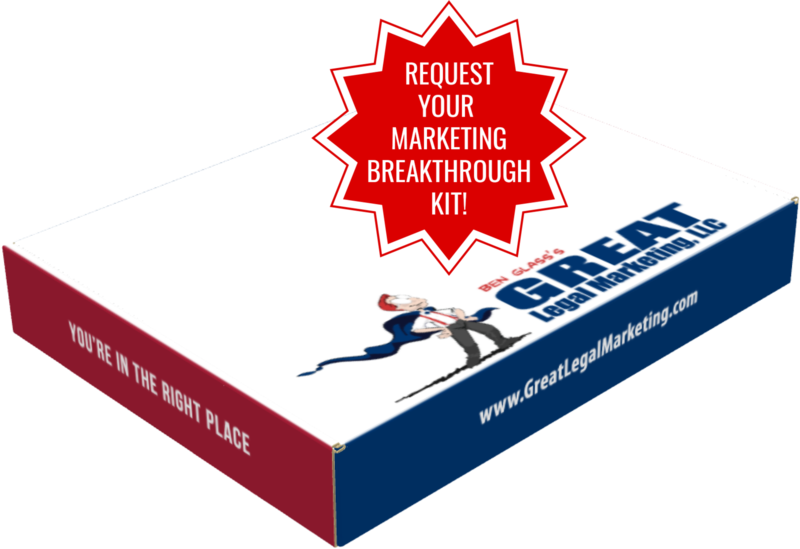 If you've ever looked at your local Bar regulations for lawyer advertising and promotion, you're probably wondering how anyone could ever think they could get away with making false statements in their legal marketing materials. Where the little nit-picky rules about sounds in ads and whatnot seem to restrict us at every turn, there are still some bad lawyers out there who outright lie in their lawyer advertising thinking no one will bother to investigate. There's an interesting story about two Phoenix, AZ lawyers who decided to produce a huge print and TV lawyer advertising campaign. While in most cases this is a perfectly normal legal marketing strategy, they forgot one important detail: honesty. We are a personal injury law firm with the medical experience to understand complicated injuries. Detailed preparation is a part of our law firm because the better your case is prepared for trial, the more likely your case will settle out of court. If you are in an accident, you need more than a lawyer's words. Since its formation, no attorney at the firm had tried a personal injury case to conclusion. The lawyer pictured arguing in the courtroom conceded that he was not competent to try a personal injury case. The firm had a policy of not taking cases to trial. In cases where trial became necessary, the lawyers' policy was to refer the case to real trial lawyers at other firms. The lawyers' intention was to settle all cases, but clients were never told this. Clients were never told of the lack of experience at trial or the fact that their case would be referred to another attorney if a trial was necessary. After all of these misleading and false statements were brought to light, the lawyers who produced the ad were suspended by the State of Arizona from practicing law. False statements like these have no place in your law practice period, let alone in your lawyer advertising. But lying in your legal marketing isn't the only danger to avoid, keep reading for another case of false advertising involving misleading suggestions.